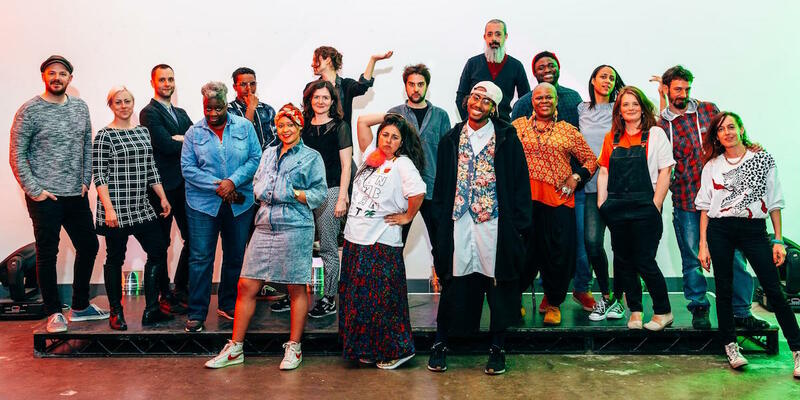 Hackney Showroom is an award-winning arts and cultural centre with an exceptional programme of live performance, events, opportunities for young artists and community projects. Our venue is used for a wide range of activities outside of our artistic programme that generate income to support our organisation. including film and photo shoots, weddings, corporate events, rehearsals and parties. Now in our fourth year we are seeking an experienced part-time, freelance Admin & Events Coordinator to join our small team for an initial fixed period of 6 months as we transition to a new phase in our company’s development. Experience in administration and events in a medium-sized organisation.